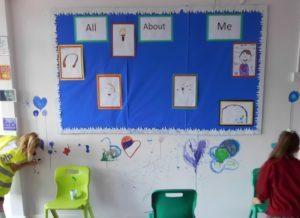 At West Minster School, the well-being of our children is of paramount importance. This includes their emotional well-being, as well as ensuring they are physically well-cared for. We hold a regular ‘Tea and Toast’ breakfast every fortnight on a Wednesday. 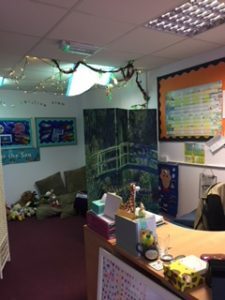 Drop into The Parent Hub from 8.45-10am. All parents/carers are most welcome. Our monthly sessions are a wonderful opportunity for parents/carers to get together, share ideas and challenges over a cup of coffee and a bite to eat. Jacci, Claire and Sally are also on hand to chat about issues relating to school. Our drop in session allows the opportunity for a more informal chat. Hope to see you there! 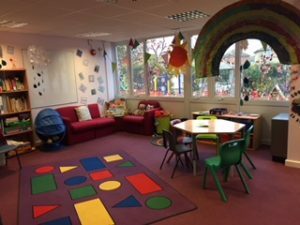 Come along to the Parent Hub on a Wednesday from 2-3pm….our family support worker Sally hosts a parent/carer toddler group. Date for your diary: Parent Forum with Mr. Davies : Watch this space.…In The Parent Hub – refreshments provided.